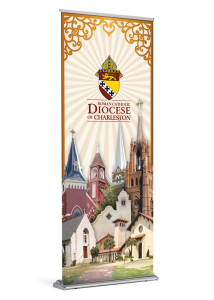 This banner is specially prepared for the Diocese of Charleston. It is approximately 84″ tall. 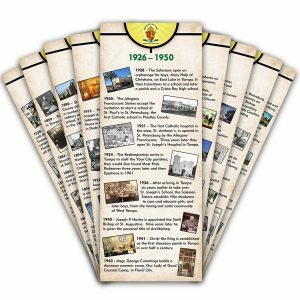 It is printed on durable, high quality paper with water resistant inks. Jun 15, 2018 by Fr. Dave H.
We are extremely happy with the six banners we ordered. They are high quality, professional looking and beautiful. Jessica and Adriana worked with us to make our vision become a reality. Also, the price was very competitive. 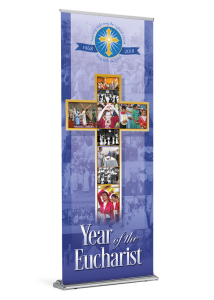 Thanks to the patience, quick turnaround time and expertise of the Diocesan team we were able to begin our year of celebration with banners proudly displaying our joy. May 23, 2018 by Bill G.
Outstanding banner!!! We were able to use it in our Marian Shrine for the feast of Pentecost and the feast of Mary, Mother of the Church. Heard many GREAT comments about it. You should be very proud of your product. Thank you! Just wanted you to know how much our Pastor admired the banner. Of course, he is totally dedicated to Our Blessed Mother but when he walked in for Mass and saw the banner on the altar he had a smile from ear to ear and he asked me to tell you that he thought it was beautiful. So thank you again for the quality of your product time after time and for making it affordable for us! God bless you. We ordered 2 custom made banners for our Christmas Schedule at the parish. The process was smooth and easy. The quality is exceptional and I was amazed at how quickly they were printed and delivered to us. 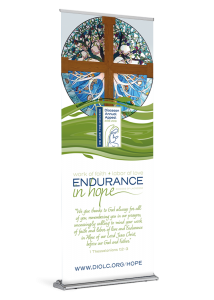 Our archdiocesan communications office ordered two custom banners for a conference. 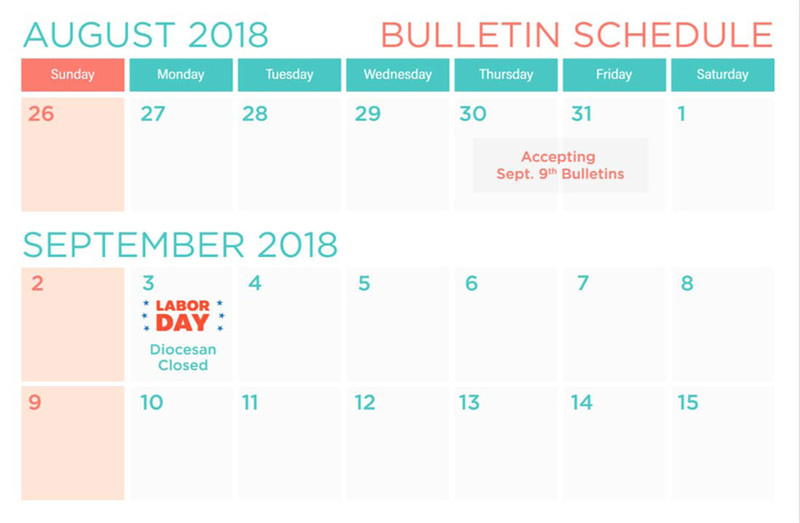 Diocesan made the process incredibly simple. We downloaded the template, created our artwork and submitted the file. Their response and turn-around time were fantastic. We received two high-resolution, high-quality banners at a low price. 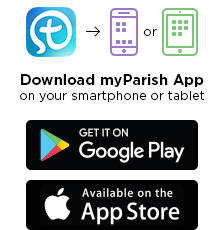 We'll be using this service again.